Does anyone else have a million things to do everyday and find that the things that used to work for you like, your old unapologetic pause is just not helping you pause anymore? And your physical, emotional and or mental health are not quote 100%? What about that activity that helped you take a breather but is now taking every breath you have, and leading you down the road to health issues instead of a healthy body? 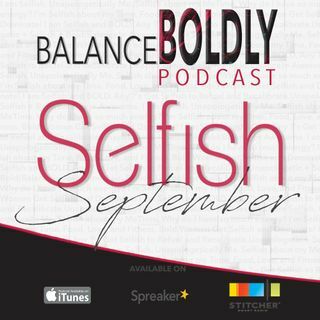 In this podcast, we get serious about Me-Time and shake the shame of being ... See More Selfish! What does being selfish look like for you?